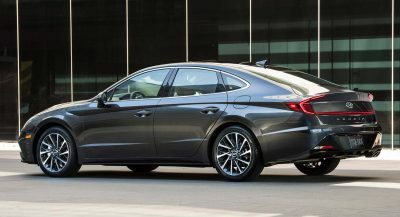 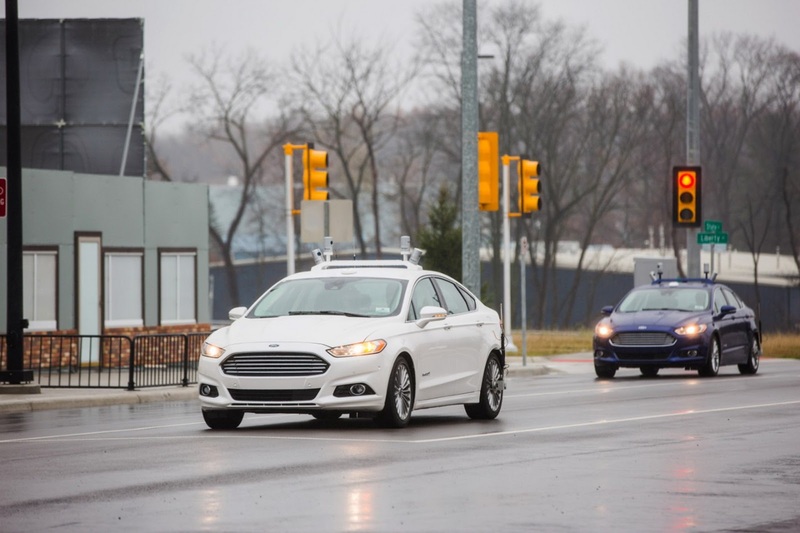 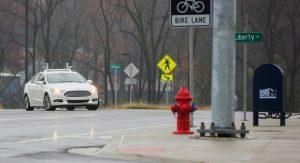 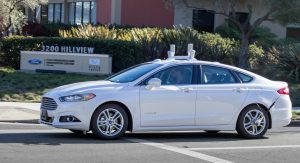 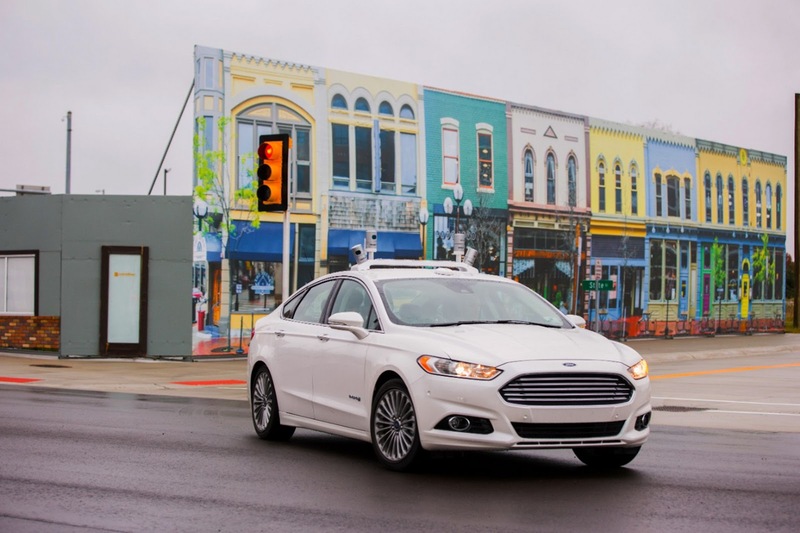 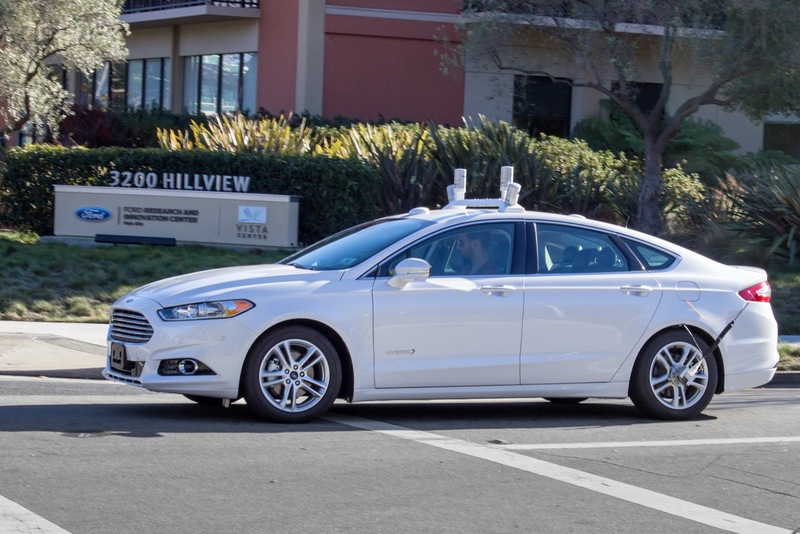 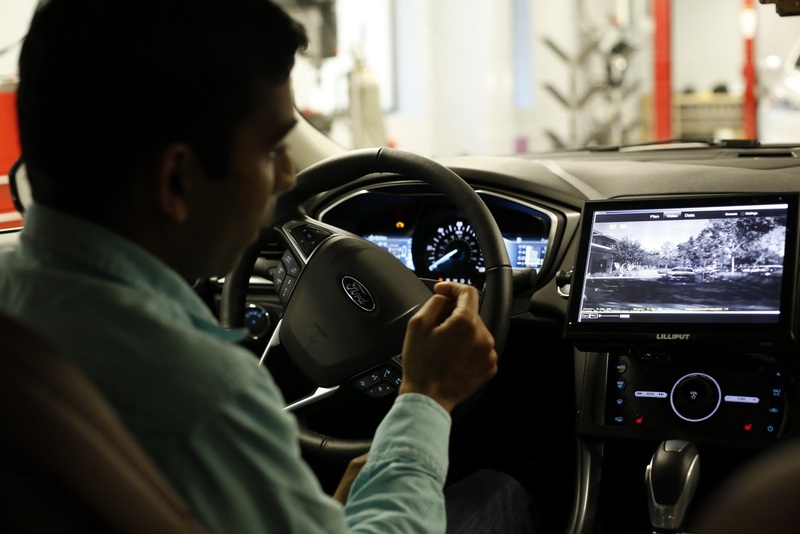 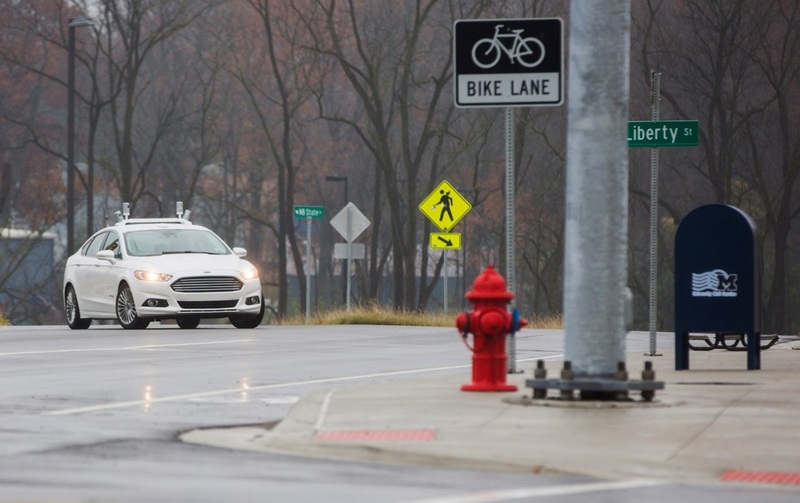 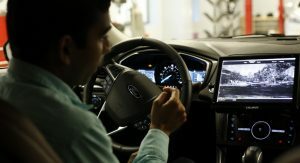 Having tripled its U.S. fleet of autonomous Fusion Hybrids this year, Ford is getting ready to start conducting tests with its self-driving cars on European roads as well in 2017. 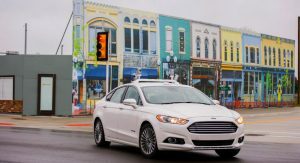 Its goal is to accomplish level four with on the SAE (Society of Automotive Engineers) scale, which is one step away from fully autonomous driving. 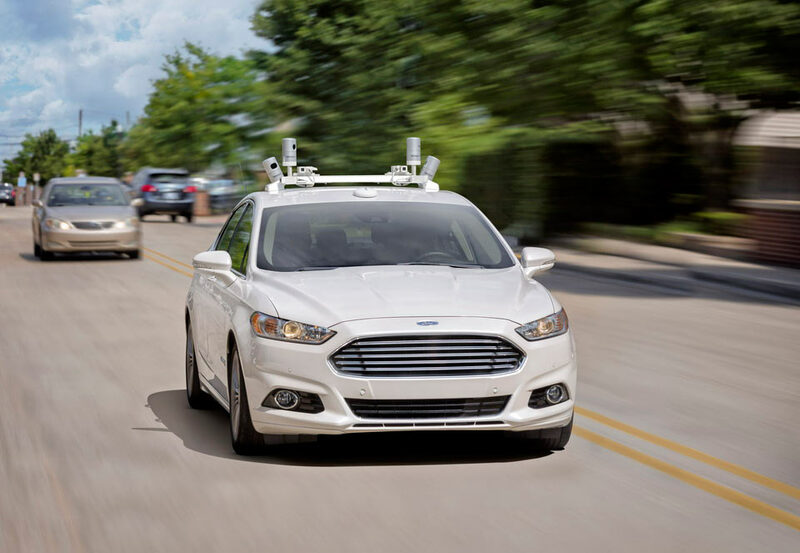 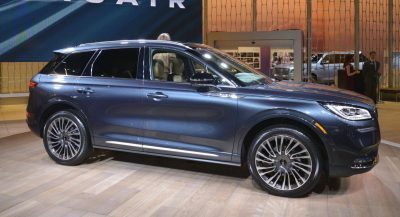 The Blue Oval, which will triple its fleet again in 2017, boasts it’s the global leader in connectivity, mobility and autonomous vehicles and intends to have a “high-volume, fully-autonomous” vehicle in operation by 2021. 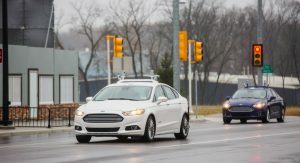 Quite a challenge because, unlike the States, said vehicle must be able to operate under quite different conditions for, as Lukaszewic noted, traffic conditions vary from one country to another in Europe, something that poses a challenge for autonomous technology.